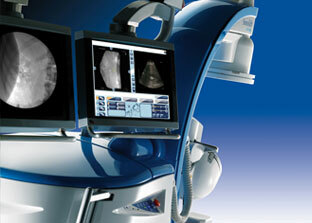 EDAP TMS' expertise in developing lithotripters makes the Company a key player in ESWL with a full range of extracorporeal shock-wave lithotripters suited to answer the needs of all types of medical centers. 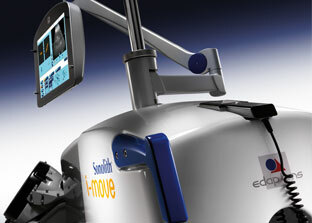 From the versatile Sonolith® i-move which enables great flexibility to the Sonolith® i-sys, an integrated solution that fits to a dedicated room, EDAP TMS' lithotripters use the patented Electroconductive and the Visio-Track technologies to offer the best results combined with intuitive and user-friendly devices. The gold standard of modular lithotripters for simple day-to-day use. 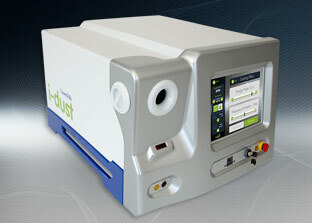 EDAP TMS with the Laserlith® i-dust is now able to offer a minimally invasive solution to treat urinary tract stones.